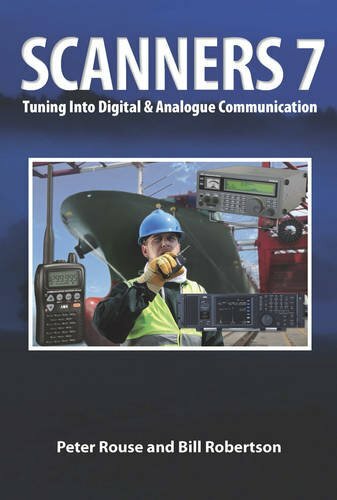 This new edition covers the rapidly increasing trend towards digital two-way radio communications and the latest handheld and mobile/base scanners with some digital modes fitted. This new edition covers the rapidly increasing trend towards digital two-way radio communications and the latest handheld and mobile/base scanners with some digital modes fitted. Also included are details of an increasing number of "apps" for smartphones specifically for radio data decoding, including programs for digital scanner communications decoding for which a smartphone can be linked to an existing scanner radio to decode.